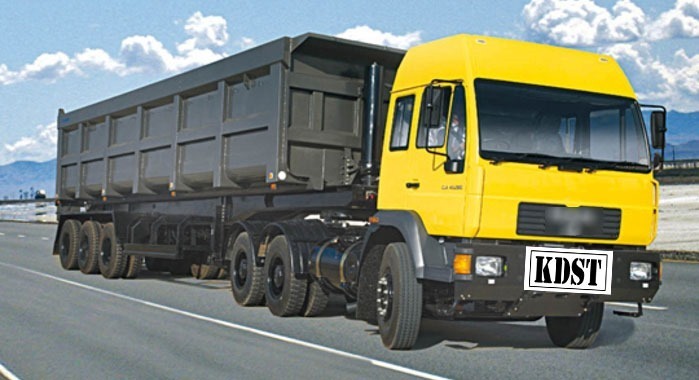 KDST is an after market MAN truck parts supplier and dealer in India. KDST is your one stop MAN truck spare specialist, supplying all spare parts to suit MAN trucks.We supply after market MAN truck parts to the local dealers locally as well as to the export market. All the MAN truck parts made by KDST are new and tested by automotive engineers to ensure perfect fit. Our MAN truck parts range include air filter parts, assemblies of fuel filter, oil dipstick, clamp, expansion tank, flywheel, ball bearings, banjo bolts, battery cover, blinker lights, bogie shafts, bushes, compression springs, gaskets, MAN truck brake shoe, drum and much more. In order words, we will cover all of your MAN parts needs. Our MAN parts success is built around our employees which includes myriad qualified engineers that have expert product and technical knowledge. This allows us to provide customer focused service that is not matched in the Indian market. It is truly one of a kind. 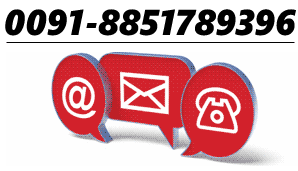 Get in touch with us and we will be happy to guide you.